Min Shilin is the Party secretary and executive deputy director of the Administration Committee of Shanghai Hongqiao Central Business District (CBD). Min oversees all the administrative work of the committee. Min Shilin was born in Jiangdu district of Yangzhou, Jiangsu province, in July of 1962. Min holds a vocational postgraduate degree and a Doctor of Philosophy in Economics. He began his working career in August 1983. Min takes office as the Party secretary, executive deputy director of the administrative committee, the executive deputy commander of the development and construction headquarters, and director of the headquarters office. 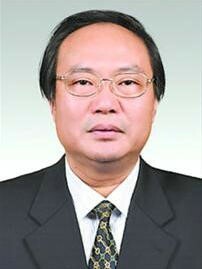 Chen Weili is a member of the Party leadership group and deputy director of the administrative committee. Chen is in charge of drafting and researching Hongqiao's policies and regulations; he also assists with management affairs in the committee. Chen Weili was born in Shanghai in August 1963. He holds a postgraduate degree and a Doctor of Philosophy in Economics. He started his professional working life in July, 1985. Chen takes office as the director of discipline inspection group, deputy director of the administrative committee and a member of the development and construction headquarters. 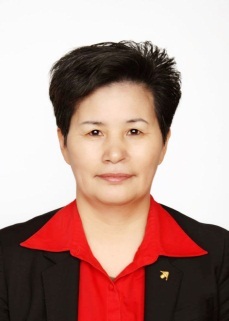 Fei Xiaomei is a member of the Party leadership group and deputy director of the committee. Fei is in charge of commercial development in the CBD and the enterprises service affairs. Fei was born in Shanghai in March, 1959. She has a master's degree in Business Administration and began working in January 1984. She is now a member of the party leadership group and is the deputy director of the administrative committee.